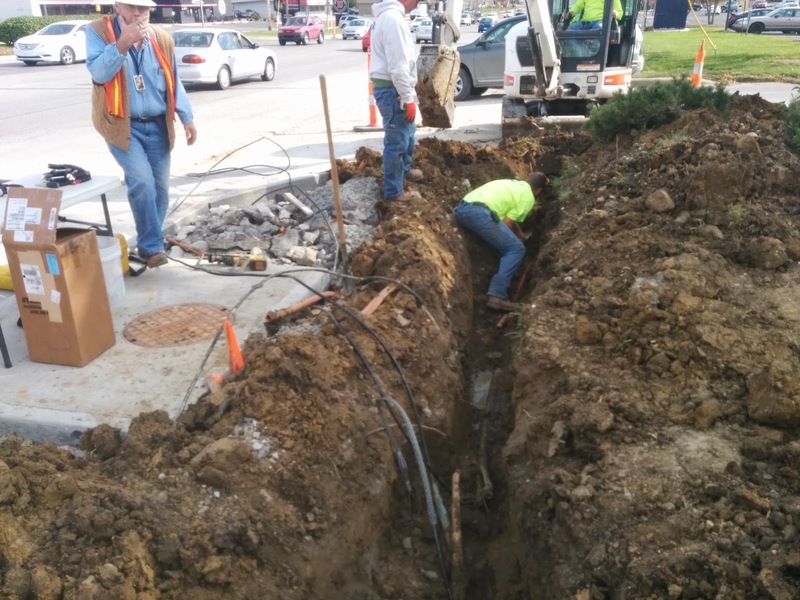 We had a fiber line cut today by a City of Lawrence vendor. As of now most of the repairs have been made. They are working to make the last repairs and hope to have us completely up shortly. Please call the office if you are still experiencing problems, 785-371-4214.